The Sims Social quests are a fun part in the game that breaks up the monotony of just leveling up skills or visiting your neighbors. You don’t have to complete quests in the game to play it, but it does help you to advance in the game, and obtain special items that are otherwise unobtainable. The beginner quests will help you to understand how to play the game, and are quite easy to do. They require just one step, and should really be done regardless of how you feel about questing in the game. The more advanced quests in the game require you completing several steps in order to complete it. Some will take a few days to do, and most of them do require you to receive help from your neighbors in order to complete it. There are about forty different quests in the game right now. More will be added in the future, and special quests will continue to be added for special holidays during the year. This complete quest guide for The Sims Social will help you to better understand quests, and figure out which ones you still need to do. Bella Goth is your first neighbor in the game. She also taught you the basics in the game with the tutorial. You might even remember her character from other games in The Sims series. She only has one main quest right now to help you expand your land, but she does play a large part in the special quests that are given for holidays. Buddy is one of the first characters that will give you The Sims Social quests on Facebook. He has some tutorial type quests, and also some that require multiple steps in order to complete it. He helps you to learn how to improve your Sim’s home, so these are helpful quests that you should complete. Chloe is a bit of a flirt, and she coachs your Sim to be one too. Love is needed in the game for many things, and performing romantic interactions with your neighbors will help you receive love in return. This character doesn’t make you date or WooHoo with another Sim, but you can take it there if you want to. You can also buy The Sims Social trait for being a “Great Kisser” to help with this. Dallas really pushes you to visit your neighbors, and also to receive help from your Facebook friends to complete her quests. They are fun though, and require you to tell jokes, collect laughs, trim another Sim’s bush, and perform musical interactions with other Sims. Fleur is a nice and generally happy Sim in Littlehaven. Her quests require you to do good deeds, and do nice things in the game for others. The “Needs to Know” quest also unlocks the “Zen Garden” which you can buy for your Sim’s home. Jessica gives you tutorial based quests that are rather easy to complete. The only that really requires much to finish is the “In a Fix” quest which requires you to buy a new room, finish a new room, and repair broken items. 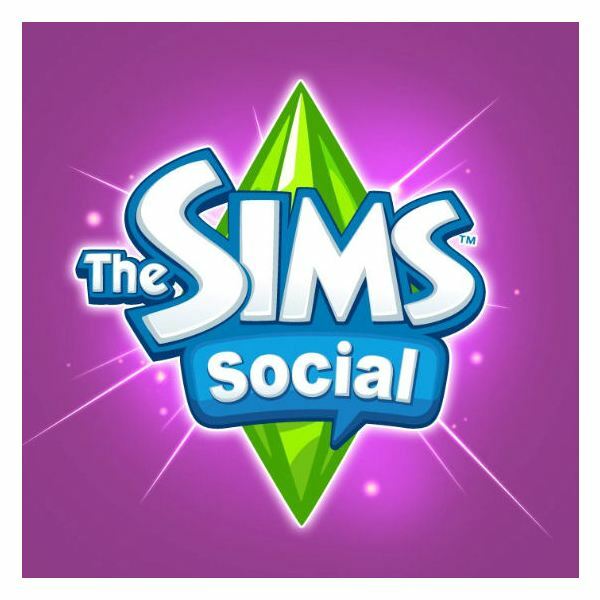 The Sims Social quests that are given by Macy are also generally quite easy to complete. A few of the later quests that she gives do require you to complete multiple parts to the quest to finish it, and they also give better rewards upon completion. For instance, the “Invest for Success” quest rewards you with the “Look Busy Desk” upon completion. Mike gives some of the beginner quests and also a few of the longer multi-part quest lines. The “Raise the Benchmark” quest rewards you with the “U-Took Workbench” once you finish that quest. The “Toast Master General” rewards you with the “Scrapped Toaster” during the quest, which is similar to something a Sim could make with The Sims 3 inventor profession. Penelope Pemberton takes art to the next level, and wants you to do the same. Her quests involve art and business, so doing these will help you to earn more money by gaining art skills. Currently, there are only two quests that are given by this character. The complete quest guide for The Sims Social for this character will likely continue on the business path, if or when more quests are given from her. Scarlett Shaw is all about pop culture, and having you be popular in Littlehaven. She wants you to get a celebrity stalker, dress differently to attract more Sims, and of course requires you to interact with your neighbors quite often. Shane Shaw really requires a lot for the quests. However, you will receive very nice rewards for completing them. If you’ve noticed some of your neighbors wearing a superhero mask, the “Holding Out for a Hero” quest line is where they earned it. If you want it too, you have to do his quests to get it! 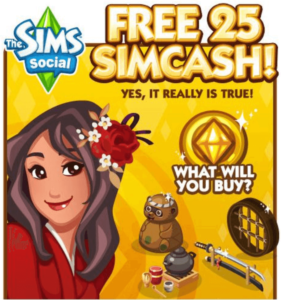 Facebook games have almost always had special holiday events that occur in the games. 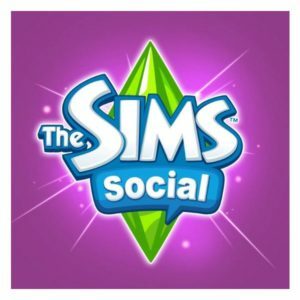 The Sims Social is no different, and you can expect to find special quests that are available for a short time during holidays. Along with the quest, limited time items are also available for the holiday to decorate your Sim house, and also clothing for your character to wear for the event. 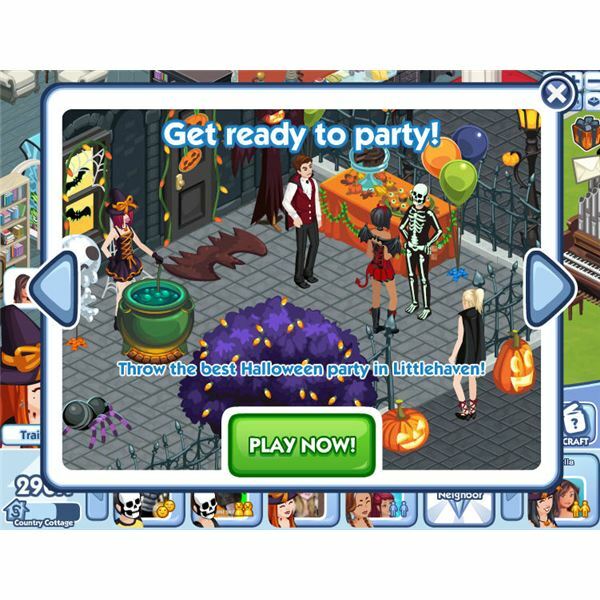 Halloween was the first holiday that The Sims Social added in special quests for a holiday. Each of the quests were only able to be claimed up to certain days, and they had to each be completed within four days to complete it. Upon completion of the quests, the player received special items that they could use to decorate their Sim homes. The “What Big Teeth You Have” and “Once Bitten…” quests parodied the Twilight series by using Bella Goth as Bella Swan from the series, and Edward Sullen and Jacob Slack to take the place of Edward Cullen and Jacob Black in the series. If you missed these quests, you can always play with The Sims 3 Twilight characters.